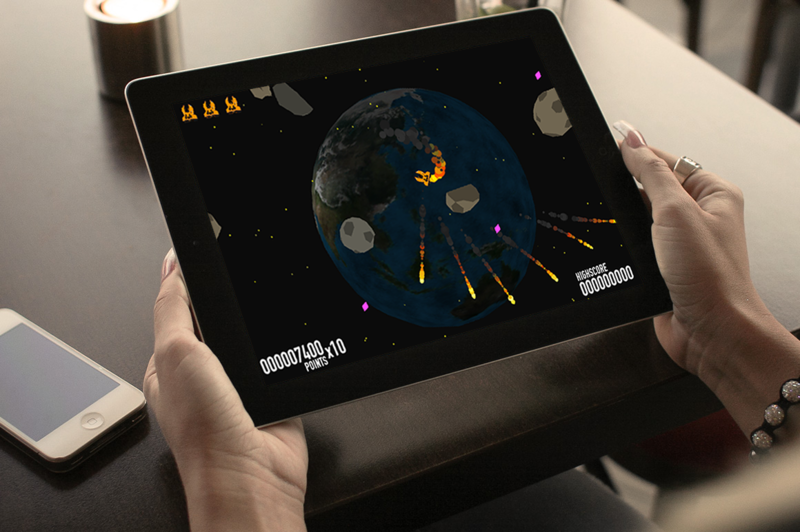 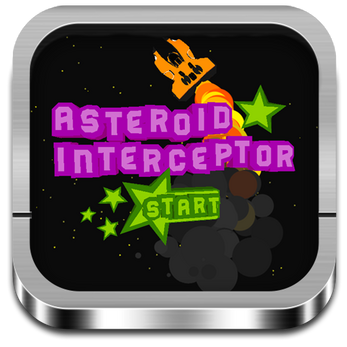 Jump in InterceptorOne and save the earth from incoming asteroids. 4 gamemodes- easy, hard, extreme and survival. 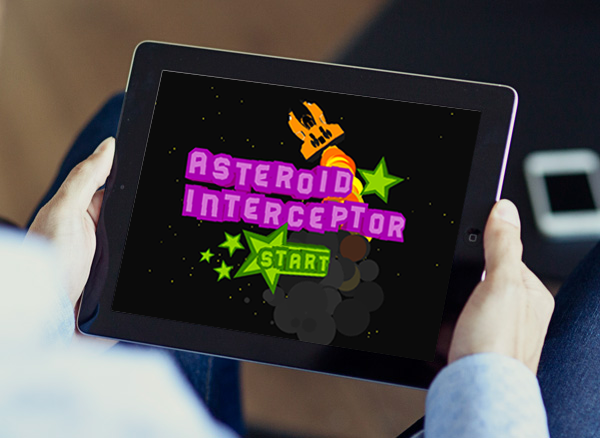 Earn as many points as possible, feel the nostalgic effect from your childhood.